This class is designed as an introduction to the wonderful world of dance. The class consists of a small warm-up, followed by fun corner work (skips, leaps & jumps), finishing with equally fun choreography. We understand and work with young dancers in a caring, nurturing, and welcoming environment. Mums and dads are more than welcome to join the class to ease their dancer into the first few lessons, and are then invited to sit on the mezzanine level to view the class whilst retaining their presence. The class is kept organised, punctual and controlled so as to provide the optimum fun learning environment. 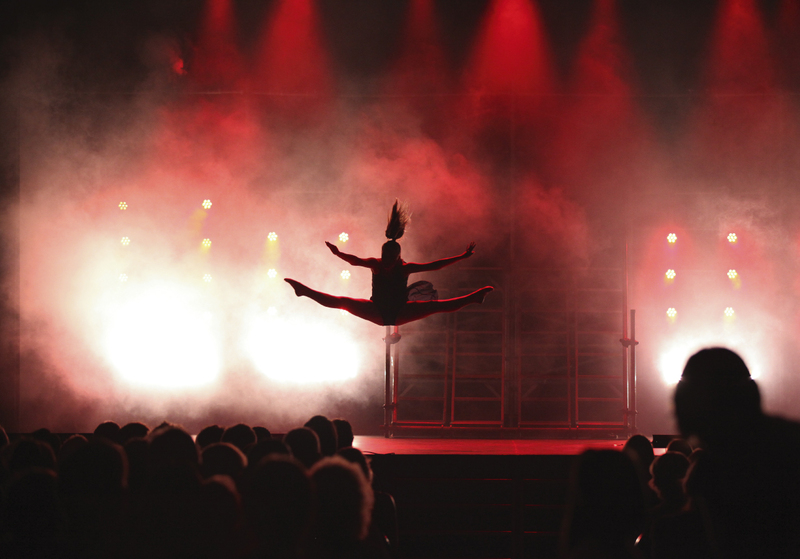 The dancers are encouraged to work towards the Fierce Studios end-of-year performance, as their dance is always the most popular number with the audience. This class is exciting, high energy, and action packed! At this age, students really start to shine as they develop their flexibility, coordination, and musicality. From beginner dancers to the more experienced, this class is accessible and structured for all abilities. 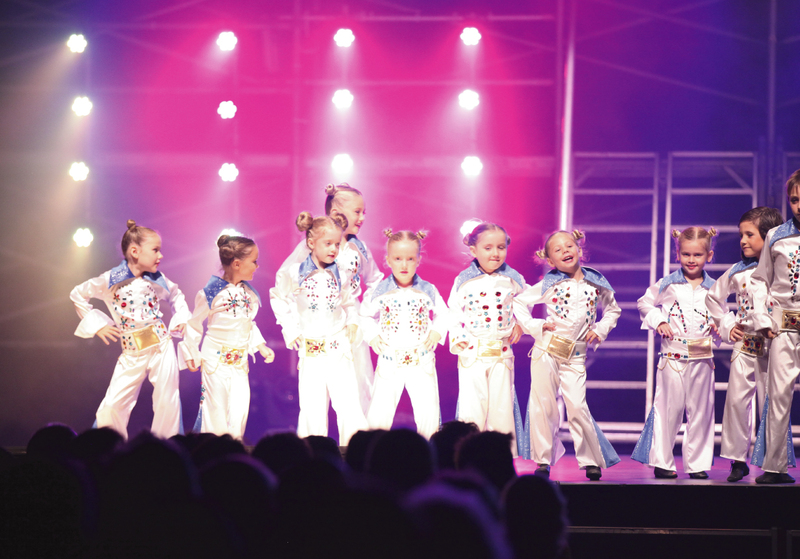 Dancers will enjoy the latest in popular music and style, while age-appropriate choreography is ensured. Taught by the director Jason King, dancers gain focus, drive, technique, and dance class etiquette. Parents are welcome to view the class from the mezzanine level at Fierce Studios. As dancers enter this age group, their abilities continue to progress. This class is tailored to nurture that progress and development. Dancers are kept motivated with modern music, clear instruction, and active lessons. They also develop strong relationships with their fellow dancers as camaraderie and group cohesion are encouraged. Jason King directs this class with a growing emphasis on exciting choreography and jazz technique. Class structure consists of a 20 minute stretch warm up, 20 minutes of technical corner and centre work, and 20 minutes of choreography.Parents are welcome to view class from the mezzanine level, but at this sensitive age, check with your dancer. Sensational, enjoyable, energetic – dancers start performing at higher levels with more speed and difficulty, while still remaining accessible to new dancers. The structure of this class focuses on jazz technique, flexibility, and developing the ability to adopt varied jazz styles. Jason King draws from his years as a professional dancer and teacher to deliver innovative in-house choreography unrivaled in Noosa and the greater Sunshine Coast. Fierce Studios has the most successful adults program on the Sunshine Coast. Dancers have continuously returned year after year for over a decade. Exercise, posture, and flexibility are only the start of what this class offers. Dancers have made life-long friends, increased their confidence, and use class as a special break from life or as an artistic outlet, all while sharing laughs in a welcoming and relaxed atmosphere. All dancers are welcome, from those curious about dance to returning dancers. Jason King delivers choreography tailored to the adult dancer. Everyone is encouraged to participate in the end-of-year performance – you will discover a sense of achievement like no other. The Junior Advanced students show high potential at a young age, and are taught in a focused manner to facilitate their talent and solidify proper technique. In doing so, they gain confidence and style, positioning them to grow quickly. This class is designed and structured for advanced students. Invitations are given from the director based on ability, character, and work ethic as observed throughout the year. Students enrolled in this class are able to request solos, duos, and trios to represent Fierce Studios in competitions. The Intermediate Advanced students show high potential at a young age, and are taught in a focused manner to facilitate their talent and solidify proper technique. In doing so, they gain confidence and style, positioning them to grow quickly. Senior Advanced Jazz represents Fierce Studios’ elite dancers. Junior dancers aspire to join the ranks of this accomplished team. Their performances at concerts, competitions and events wow and inspire. These dancers are dedicated, focused, talented and respectful.